“So it happens, therefore, that every element says something to someone (something different to each) like the mountain valleys or beaches visited in youth.” This statement defines—and belongs to—the best science book ever written. 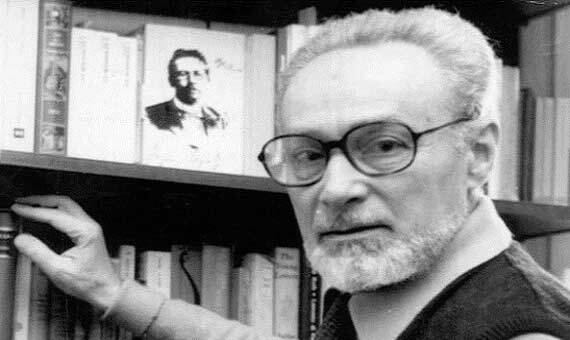 The Periodic Table is one of the last works of Primo Levi (1919 – 1987), chemist, survivor of Auschwitz and writer, in that invariable order. In 2006, the Royal Institution distinguished his book ahead of the work of the ecologist Konrad Lorenz or the notebooks of Charles Darwin aboard the Beagle. This award, while being more symbolic than practical, is a prize for the incurable passion for science. The Royal Institution awarded the title of best science book by an informal vote: the audience present at an event at Imperial College chose from a list of scientific works the one which it considered best. This recognition has given rise to some criticism: The Periodic Table is not strictly a science book, especially given that two of its chapters are pure fiction, something that seems incompatible with science. Chemistry is important in the book, but on many occasions it appears tangentially. However, chemistry was the science to which Levi devoted practically all his professional career and also the one that saved his life. The Periodic Table is the history of that salvation, sustained throughout the pages and over the years. 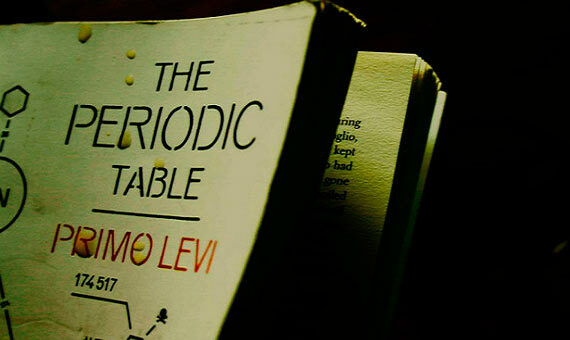 Levi supports his existence on this branch of science since discovering it with the obstinacy of a 16-year-old: “For me chemistry represented an indefinite cloud of future potentialities. Like Moses, from that cloud I expected my law, the principle of order in me, around me, and in the world.” From the beginning, says the Italian, chemistry becomes his shield against Mussolini’s fascism; against the segregation of races, the marginalization of the Jews; against the supremacy of spirit and dogma in the face of matter and thought. “My need for freedom, the plenitude of my strength, and a hunger to understand, the things he had pushed me towards chemistry.” he says. The book progresses, following Hitler’s advance across Europe: from the extreme difficulty for Levi to get his chemistry degree due to the racist laws; his personal disappointment at working to extract nickel from a mine aimed at the production of German arms; an impossible love for a Christian companion, up until the three months he tried to fight as a partisan, which would lead him, irremediably, to jail. This was his point of no return—his ticket to Auschwitz. Levi only dedicates one chapter to the concentration camp, since that is something that he had already recounted elsewhere, according to his words. He arrived in hell with more than 600 Italian Jews, and he was one of the twenty who came out of it alive. His luck had the name of a chemical element: cerium, and the name of companions: Alberto and Lorenzo. Thanks to his scientific knowledge, Levi is assigned to a laboratory of IG Farben that was dedicated to producing Buna-N rubber. That enabled him to avoid forced labour and the chilling cold of Poland.